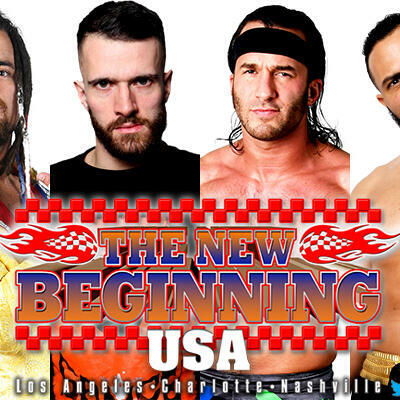 This week on the Voices of Wrestling Flagship podcast we look at the disaster that is NJPW's The New Beginning in USA card lineups, what went wrong and whose to blame. We also dive into a huge weekend in WWE including Royal Rumble 2019, NXT TakeOver: Phoenix and the potential departure of Ronda Rousey. Support our sponsor ZipRecruiter by posting your first job for free at http://www.ziprecruiter.com/vow.